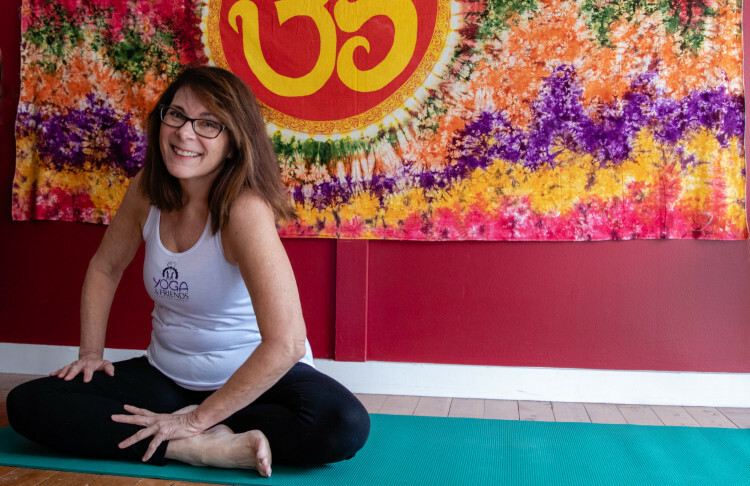 Owner of Yoga & Friends, Christina began her Yoga training in 1995 with Alice Percy-Strauss (owner and creator of the In-Tu-It Yoga system and the Yogatzu Institute) she received her 1st certification in 2000. Also in the year 2000, Christina took her 1st Anusara workshop with John Friend, huge inspiration for 250+ hours of training in the Anusara style of Yoga. 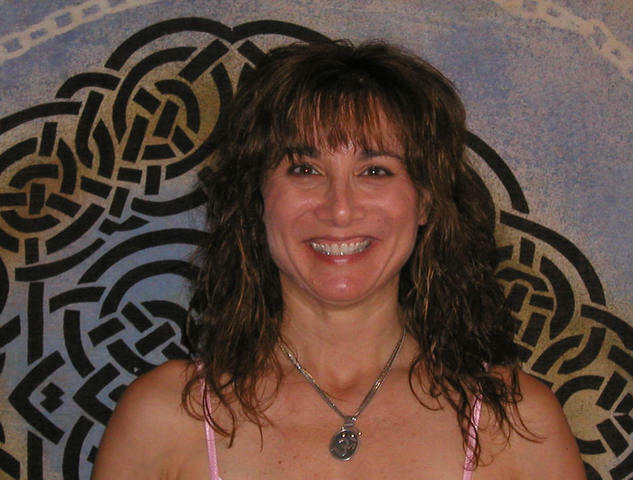 Christina studied in Chicago at The Temple of Kriya Yoga and received an additional certification in 2002. Over the past 20 years of practice and teachings Christina continues her training through classes and workshops. In addition to already mentioned teachers she has taken classes/workshops with: Eric Schiffman, Rodney Yee, Angela Farmer, Gurmukh, Dona Holleman, Mitchel Blier, Judith Lasater, Jamie and Justin Allison, Siana Sherman and many other great teachers of our time. As well as her Yoga training Christina studied Karate for 8 years. She accomplished her 2nd degree Brown belt in 2001. Reiki practitioner begun in early 2000 and received her 3rd degree Reiki practitioner and teacher in 2003. Currently Cbristina is teaching her students Sridaiva Yoga founded by Desi Springer & John Friend, a 21st Century body- mind alignment method focusing on balancing health through optimal posture and positive attitude. 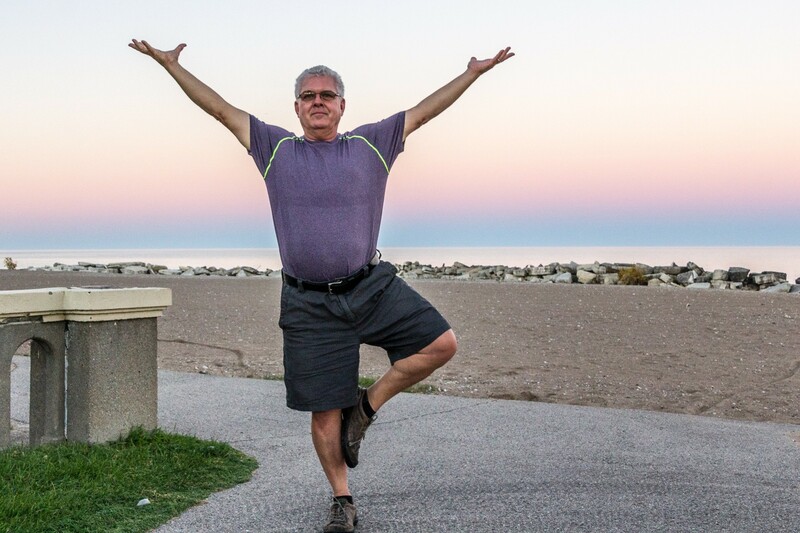 My attraction to yoga is its power to enable people to tap into their potential. My practice has made me more self aware not only in a physical level but in my interactions with my family, friends and community. Over the years I’ve found I learn as much or more from my students as I have from the many teachers I’ve been fortunate to train under. It’s been my privilege to watch the growth of the ‘family members’ here at Yoga and Friends. At Yoga & Friends we stress the idea of ‘enjoying the journey’ as opposed to ‘obsessing on the destination’. Hopefully my journey will be continued growth and support by and for my family, friends and students. Janice Siska Hjelmgren (Gian Atam Kaur) (Lakshmi) began practicing yoga as a child by looking at the pictures in her father’s book, Yoga for Americans, by Indra Devi and practicing them on her living room floor. Janice has been teaching yoga since 1998 when Christina, owner of Yoga and Friends asked her to begin co-teaching with her. Janice has over 500 hours of training in yoga. She completed her Integral Yoga Hatha Teacher’s training and Yoga for the Special Child (TM) training with Sonia Sumar in Evanston, Illinois and Brazil. Janice completed her Kundalini Yoga (as taught by Yogi Bhajan) Teacher’s Training, Level 1, Spirit Baby Yoga and the Khalsa Way Pre-Natal training with Gurmukh at Golden Bridge Yoga in Los Angeles, California. Janice also completed the Radiant Child Yoga Levels 1 and 2 with Shakta Kaur Khalsa in the Kundalini tradition. Additional trainings at Yoga Journal Conferences with Angela Farmer, Rodney Yee, Shiva Rea, John Friend, Tripsichore and workshops with senior Anusara instructors have influenced her teaching. 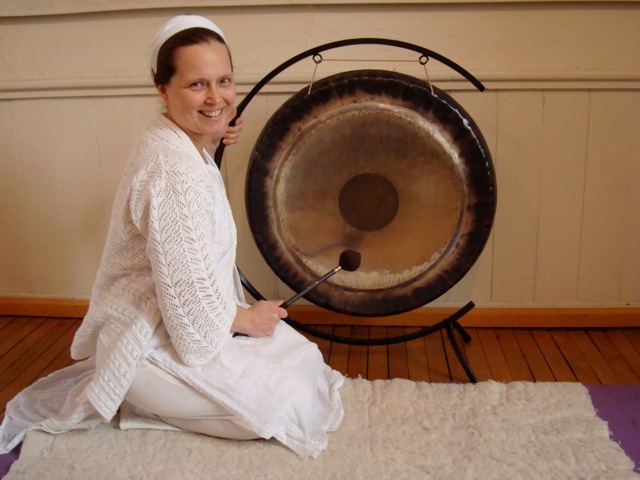 Janice teaches the Kundalini classes as taught by Yogi Bhajan, and includes deep relaxation with the gong at the end of each class. 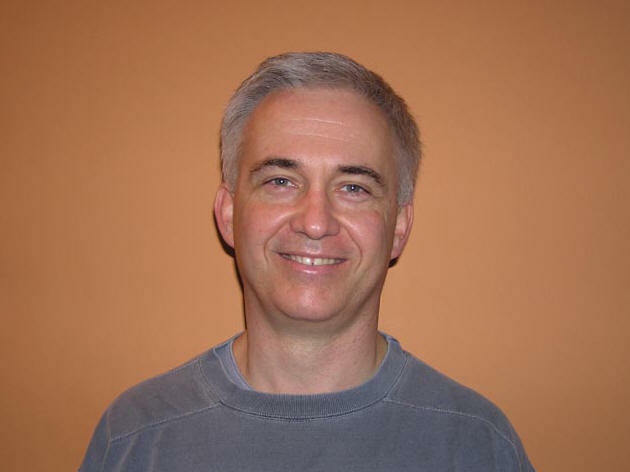 This instructor is a highly trained Blackbelt who teaches the Okinawan Shorei- Ryu Karate Classes. Teaches Monday morning Yin Yoga.